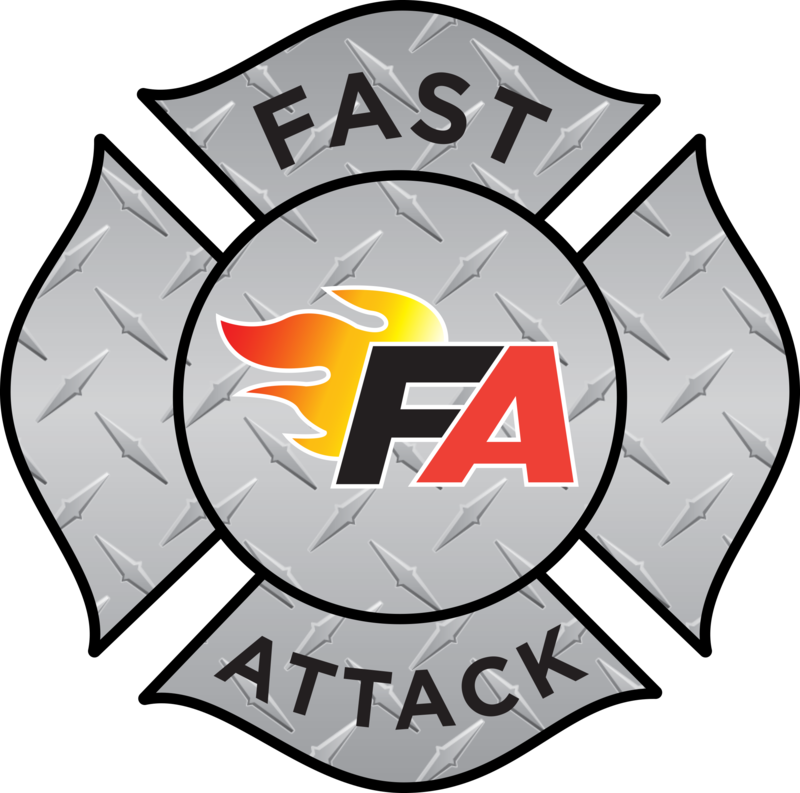 Thanks for your interest in Fast Attack Products. We will be adding extra features over the next few months, so come back regularly. You can contact us at: sales@fastattack.net or by phone at 630-628-1199. Fast Attack Products's customer service goal is simple: We are committed to providing our customers with total satisfaction. Every time. Guaranteed. Please feel free to drop us a line to share your thoughts on the site. All comments are welcomed. © 2019 Fast Attack. All rights reserved.